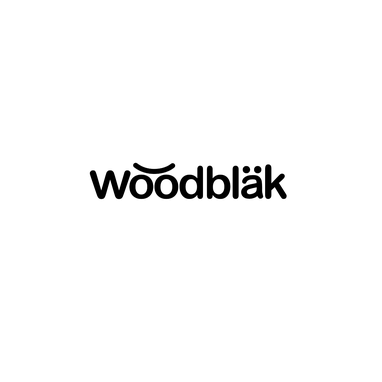 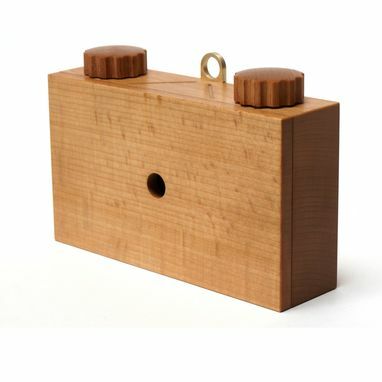 The Woodbkäk 66 is a lensless medium format camera. 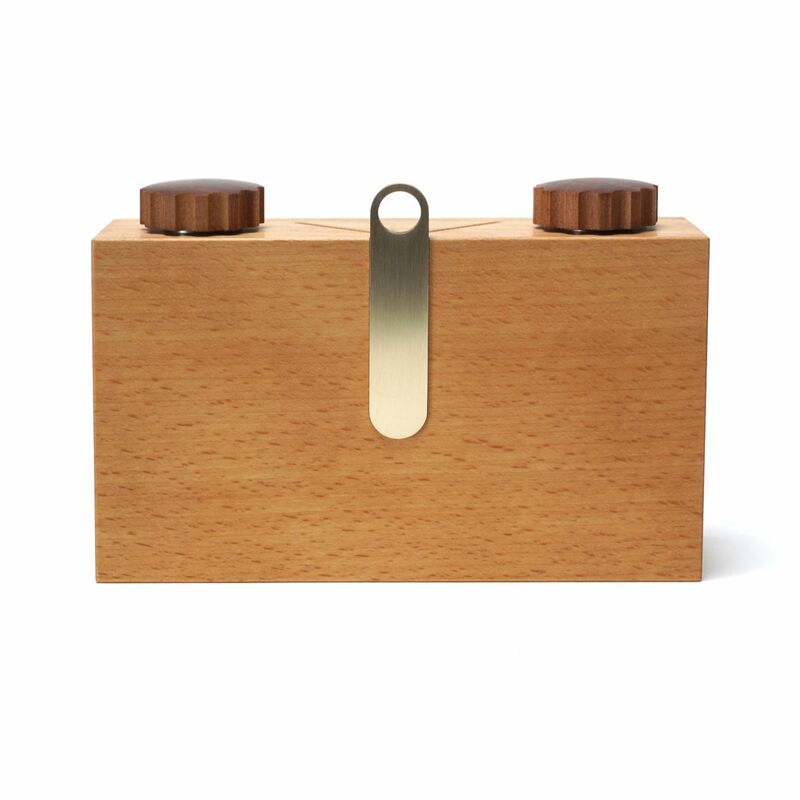 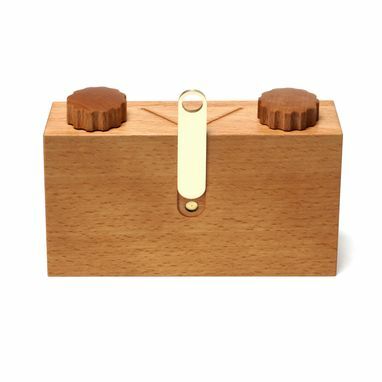 30 years of camera design and fabrication inform this simple, modern design made from a single block of wood. An ingeniously simple shutter design augments the smooth operation of the film transport mechanism and the fast-loading magnetic back latching design. 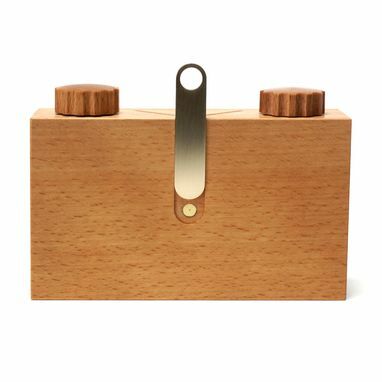 A tripod mount is incorporated into the bottom of the design.